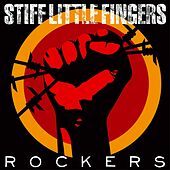 Stiff Little Fingers' music resonates because their songs meld personal experience with political ire. 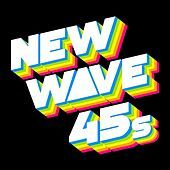 Hailing from Belfast, Northern Ireland, they were a new wave cover band called Highway Star until one fateful night when they saw The Clash play live. 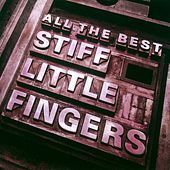 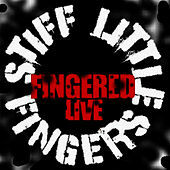 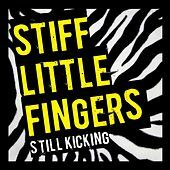 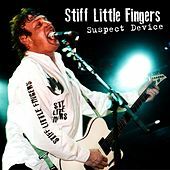 Taking their name from a Vibrators' song, the band reinvented itself as Stiff Little Fingers, and started doing punk covers. 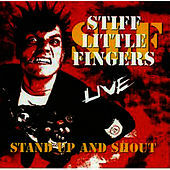 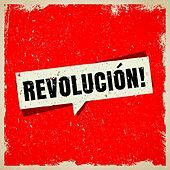 By October 1978, the band released its first proper single on Rough Trade, "Alternative Ulster." 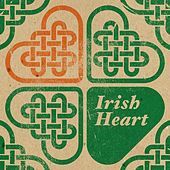 The song would go on to become a punk rock classic, and an anthem of sorts for the Irish Catholics of Belfast. 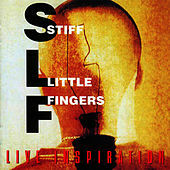 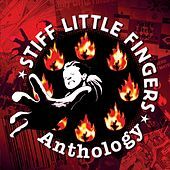 By the end of the year, SLF released Inflammable Material. 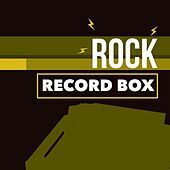 Chrysalis Records then signed the band and in 1980 they released Nobody's Heroes. 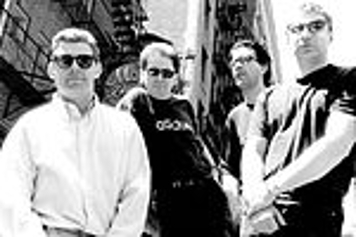 A year later, the band shifted into a more pop-oriented sound, and released Go For It. 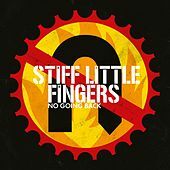 With the release of Now Then in 1982, Stiff Little Fingers had all but lost their core audience and despite mostly positive press, the band couldn't muster the fan support. 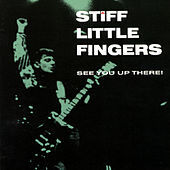 In 1983, Stiff Little Fingers called it quits. 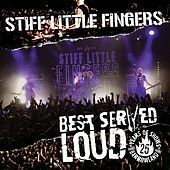 Various incarnations of the band, including one that features The Jam's Bruce Foxton, continue to tour and record well into the new millennium.